Envirosafe Ireland provide dispensing isolators and sampling isolators which are specifically designed for laboratories, clinical trials and production facilities. 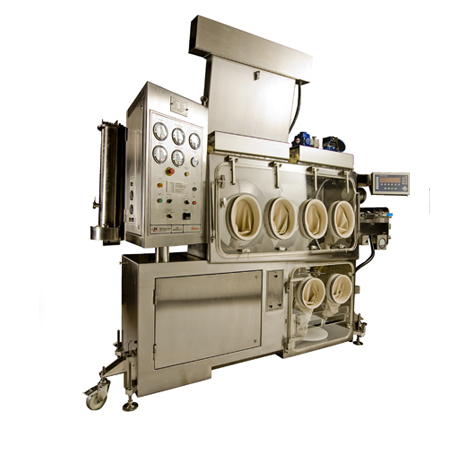 Our dispensing isolators and sampling isolators can accommodate all sizes of pharmaceutical containers and achieve maximum containment levels. PSL’s advanced systems ensure that optimum operator safety and protection is assured at all times during the dispensing and sampling process.